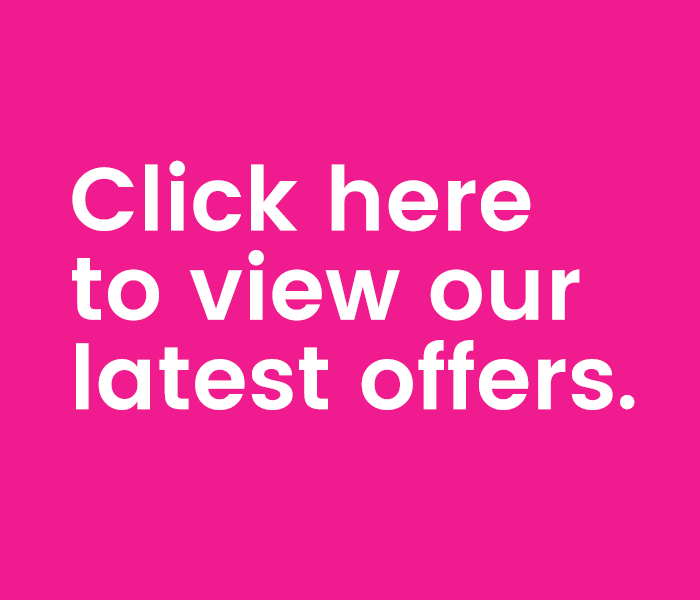 Sobo is a boutique luxury hair salon based in Edinburgh. Launched by Claire Anderson in May 2014, Sobo has already attracted a loyal client base. The word Sobo is Japanese for ‘Grandmother’ – a cherished, respected and valuable family member with superior knowledge and experience. Claire’s own grandmother was the inspiration behind launching Sobo. 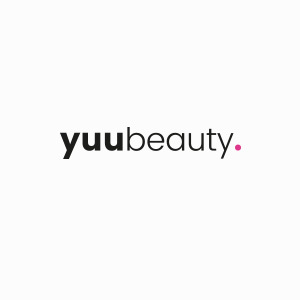 With over 10 years’ experience in providing wellbeing and beauty treatments, Claire is the co-owner of award-winning beauty salons Yuu Beauty Edinburgh and Yuu Beauty Glasgow. When a growing number of clients began requesting hair services, Claire realised there was a need to provide superior hair care alongside complementary treatments for body, mind and soul. Driven by the desire to provide world-leading treatments that provide outstanding results, Claire meticulously selected a team of experienced hair stylists. And thus Sobo was born. Sobo’s philosophy is reflected in our line of products. With products from Aveda, Kérastase and Wella, hand selected by our team of stylists and added to after discussions with clients, our clients can be guaranteed to find the perfect luxury treatment for them. With incredible ingredients including sandalwood oil from Australia, rose and lavender from Bulgaria and babassu nuts from Brazil, we think you’ll love our products – and your overall experience at Sobo! Love Sobo? Then you’ll love our partner salons too. 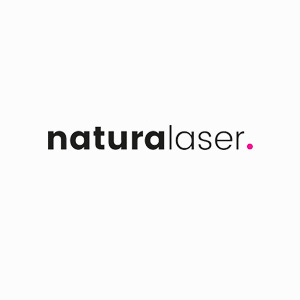 Visit Yuu Beauty or Naturalaser in Edinburgh and Glasgow.